As per tradition over at rapspot.dk, us contributors have curated our annual awards show for our favorite hip hop music of the past year, plus miscellaneous foolishness. Although I can’t say many of my personal favourites made it to the final list, it’s still a pretty great compilation of quality hip hop music released in 2009, so skip over there and check it out. Meanwhile I’ll try to get my act together a write about my year of listening. 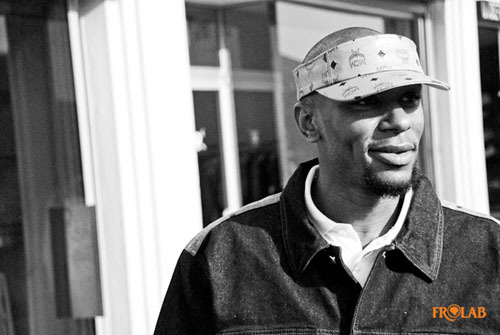 Or just listen to the track of the year, from the Mighty Mos Def.